Are Medicare Medicaid Funeral Expenses Covered? What is a No Physical Life Insurance Policy? What is Child Term Life Insurance? What is the Death Tax? ‘Final expenses’ insurance is essentially insurance to cover your funeral and burial needs. Final Expense insurance is designed to cover the expenses, bills and costs that your loved ones will face after your death; including items such as medical bills, funeral homes, casket costs, flowers, church fees and funeral expenses. 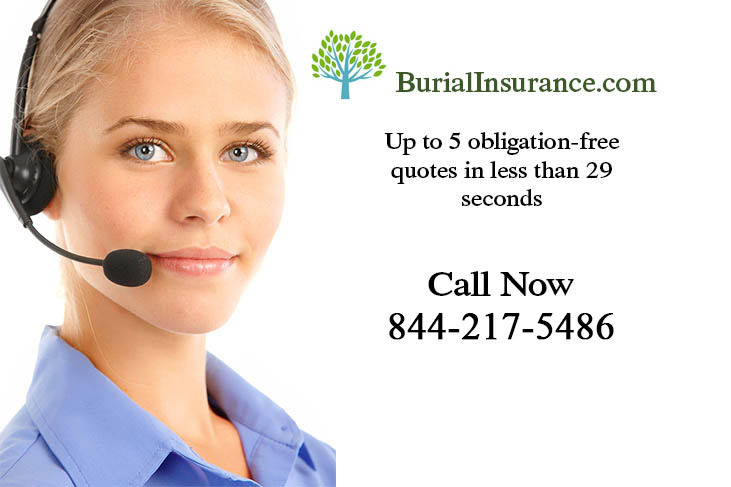 Final expense insurance is also known as burial insurance or funeral insurance. It is needed because even minimalistic funerals can cost thousands of dollars. A final expense life insurance policy is not to take the place of a life insurance plan. With term and whole life insurance, the value of your policy is proportionate to your earning power now and for the rest of your life and so life insurance is typically a much higher value than funeral insurance. With final expense insurance, the value of your policy is dependent on the costs associated with your desired funeral. While other forms of life insurance can top a million dollars, it’s rare for final expense insurance policies to get above $30,000. Do You Need Final Expense Insurance? You won’t, but your family will benefit from some form of insurance. If you already own a term or whole life insurance, your loved ones can use a portion of your existing insurance policy to pay for your final costs and expenses. Note that if you own a term life insurance and you outlive the term period of your insurance policy, there is no money for final expense costs. To protect your family from this financial burden, you may want to consider final expense insurance. If you and your family will have adequate cash and other financial assets available when you die, you could simply pay for funeral costs using this “self-insurance” method. Be aware that any cash proceeds that would have gone directly to your heirs will be diminished as your cash will be spent on your funeral. In short, if you self-insure you are just using your own money rather than use a life insurance plan. What Amount Should I Budget For Self-Insurance? You or your family should plan on a minimum of $10,000 for the funeral expenses, more when you start to add in costs like a catered food service after the memorial service, flowers, casket, and other directly related costs. Your family will be responsible for all the debt you leave behind. 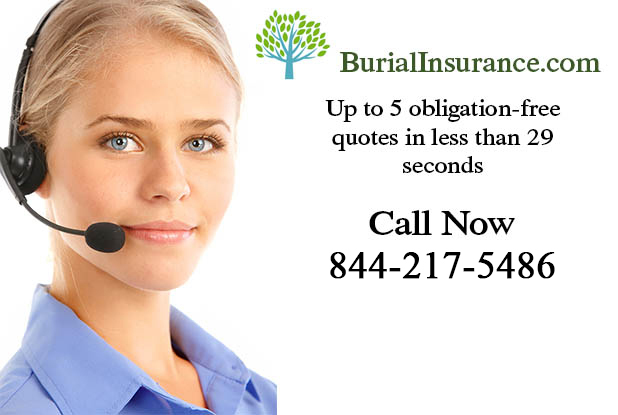 If you have substantial debt, be sure add that to the amount of burial insurance you purchase. It’s probably best not to count on the lump sum death payment from Social Security to pick up the slack. The current amount SSA pays is only $255. Is Final Expense Insurance Costly? There are many factors that determine the cost of burial insurance. It mostly depends on your age, as the older you are, the higher your premiums will be. Any pre-existing medical conditions will factor into the final plan cost as well. How About A Prepaid Funeral? You can interview and negotiate with various funeral directors for a prepaid funeral. You can choose a casket and select your cemetery plot. A prepaid funeral offers you the advantage of not burdening your loved one with these details during their time of grief.